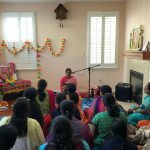 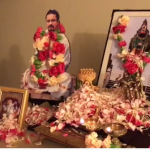 A special satsang was held in San Antonio on Sunday, January 13th 2013 to usher in the New Year at the residence of Sri.Vaidy and Mrs.Aparna Vaidy . 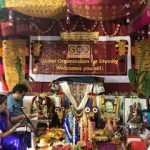 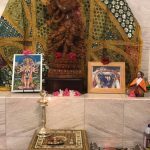 All the devotees chanted Mahamantra with reverence and was followed by the rendition of Vishnu Sahasranamam and Hanuman Chalisa. 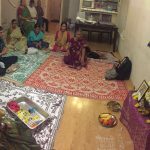 The satsang concluded with a prayer to Sri Swamiji to bless everyone with good health, prosperity and many future satsangs. 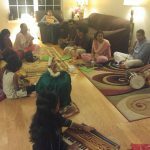 The satsang members also had a special Pongal celebration that day.